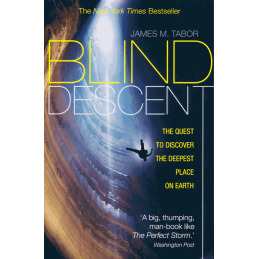 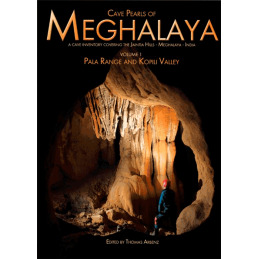 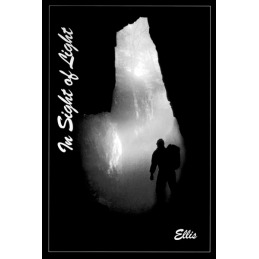 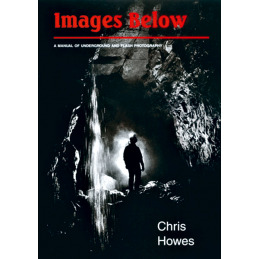 The Peoples War is not a caving book per se, though it has a link with caving and contains some spelohistory. 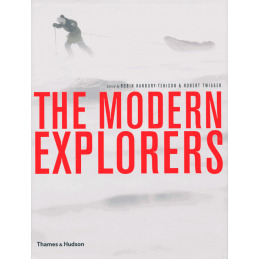 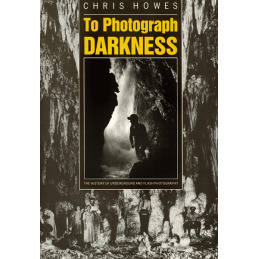 The book was edited by the late Alan Thomas and published in hardback in 1994 as a collection of memories of 'ordinary people'. 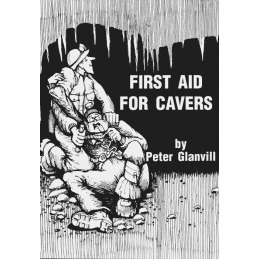 Alan was a caver and also the author and editor of The Story of Priddy and The Last Adventure, both available from Wild Places, and after his death many of his imprint titles from Ina Books came to Wild Places. 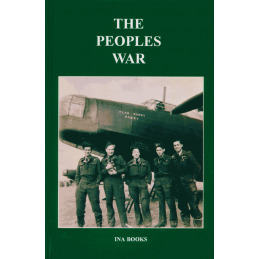 It appears that The Peoples War is not well known, but it deserves to be as the stories are first-hand as written by the men and women who lived through the war years. 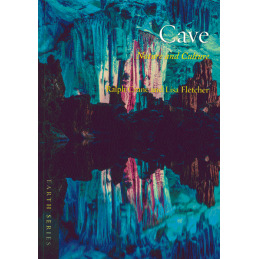 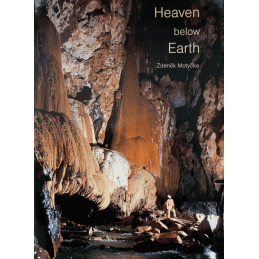 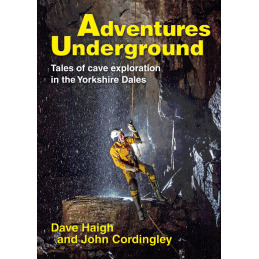 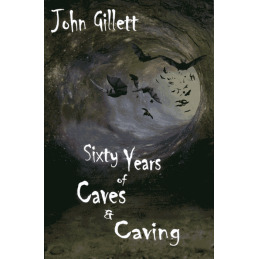 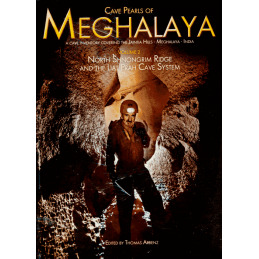 The book contains tales written by 22 people, including Alan himself and Colin Hodgkinson, who is inextricably linked with Wookey Hole showcave and briefly mentions the time during which his father designed and developed the complex. 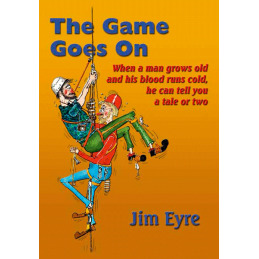 These are accounts of people surviving the blitz, of following orders to bomb targets, of being shot down while training and waking up to find yur leg has been amputated, or being captured and spending the war as a German prisoner. 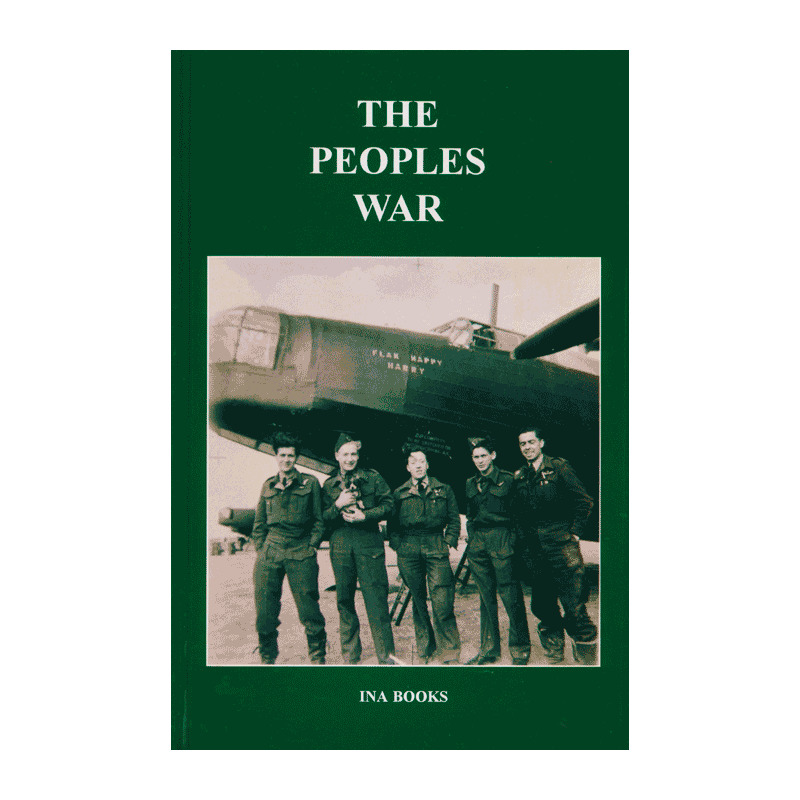 These are real-life tales and for anyone interested in military history, The Peoples War will repay reading.